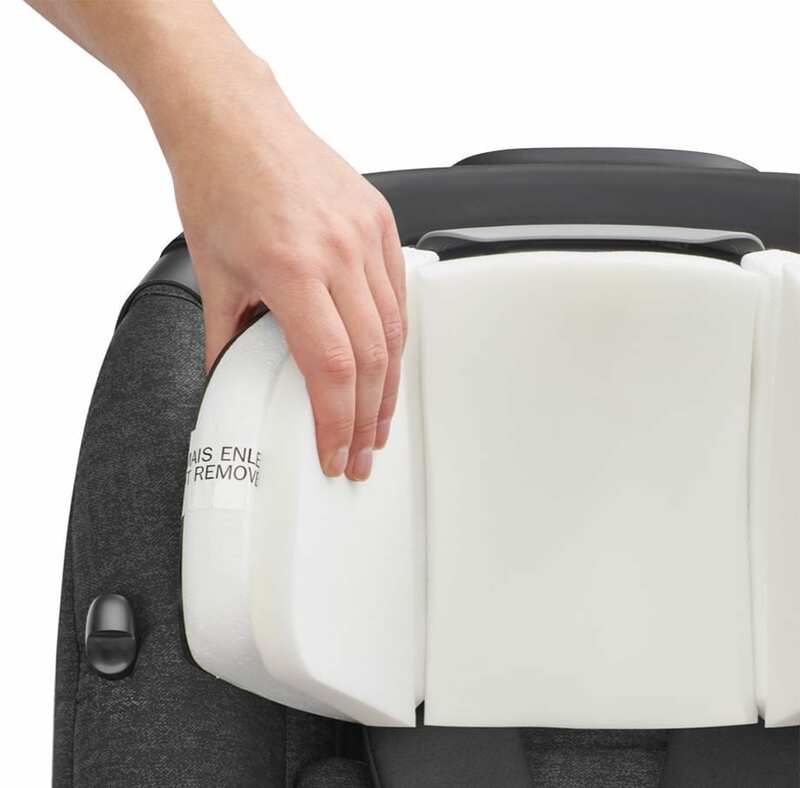 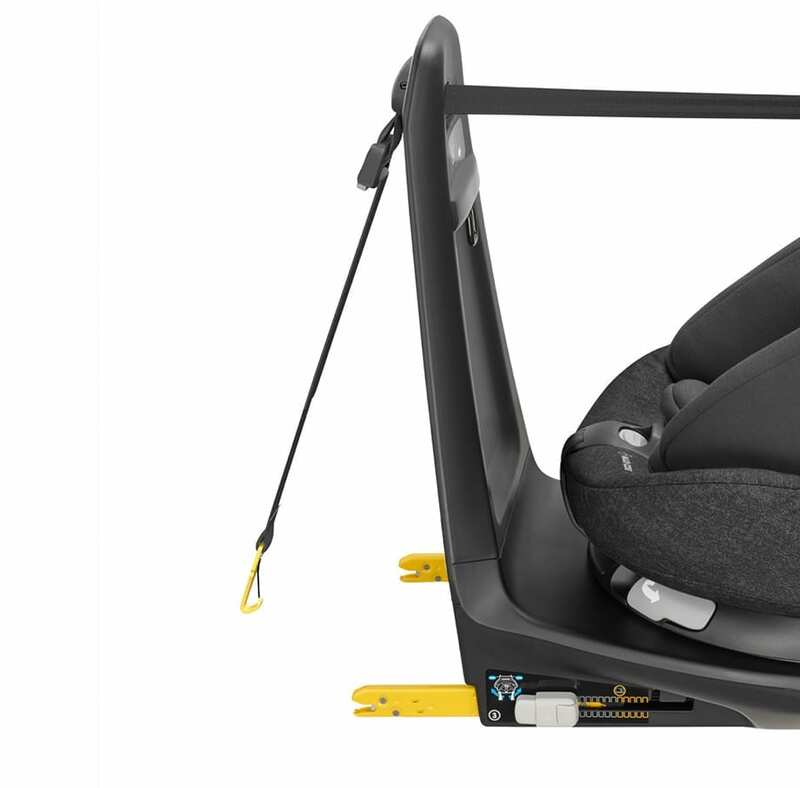 The Maxi-Cosi AxissFix is a toddler car seat which combines state-of-the-art safety and a 360° swiveling seat. 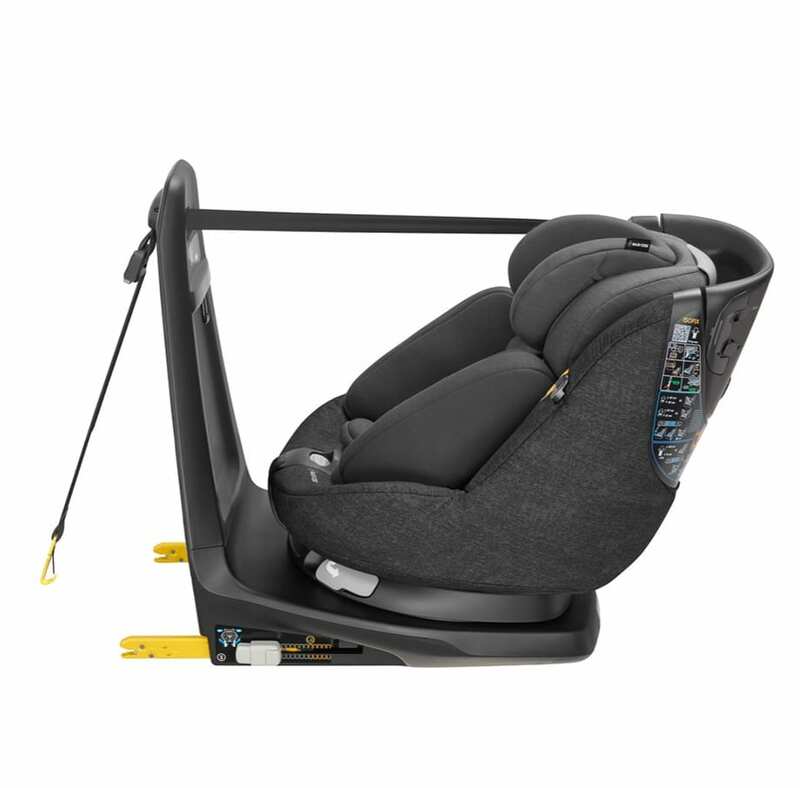 The AxissFix combines state-of-the-art safety performance, by complying with the latest i-Size car seat regulation, and a 360° swiveling seat to offer you the best ease of use ever! 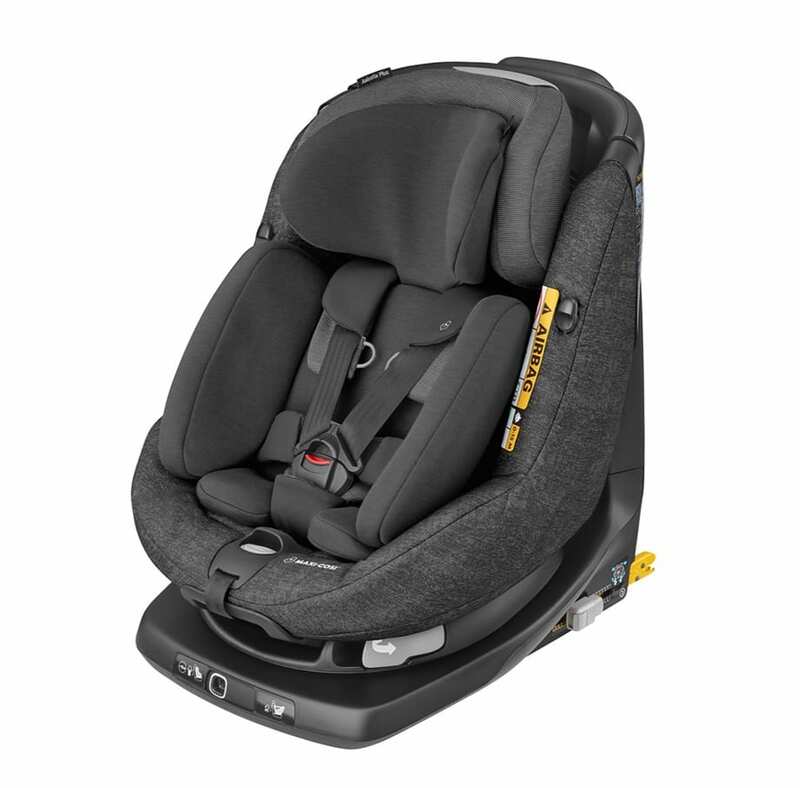 It will take only a few seconds to secure your child facing you. 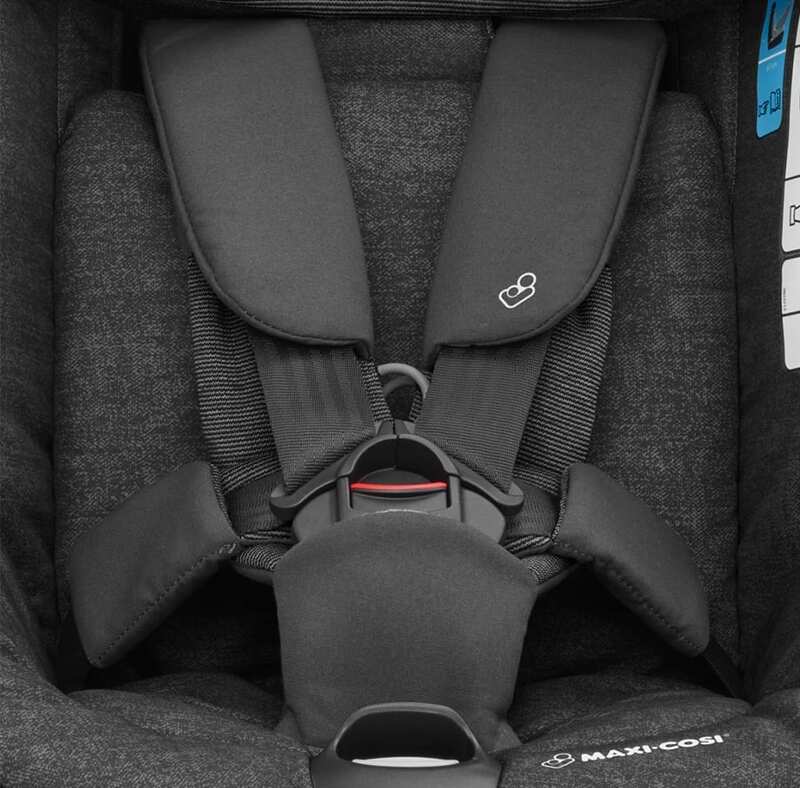 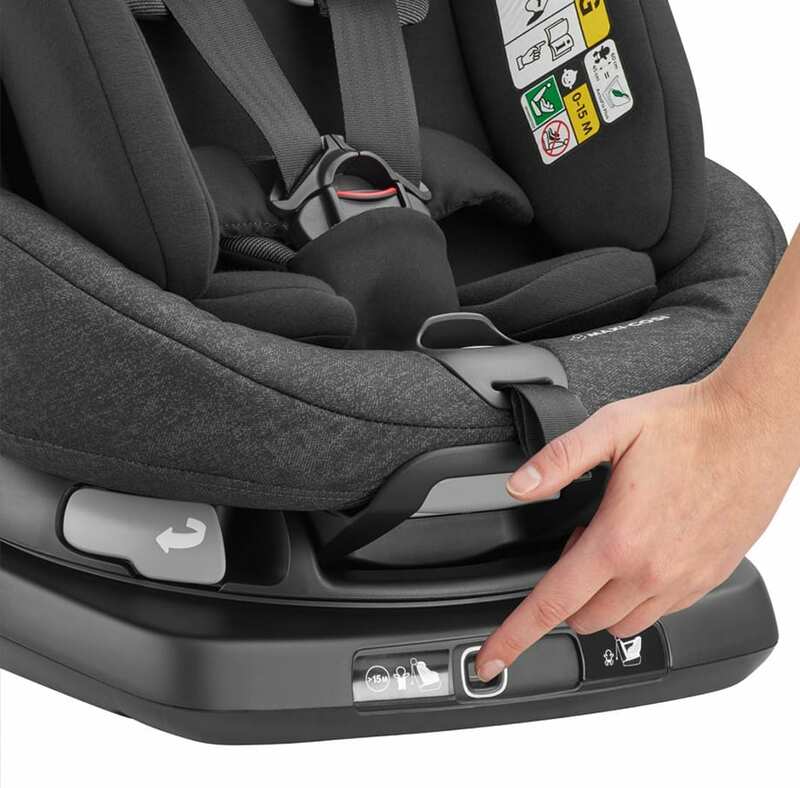 AxissFix comes with ISOFIX for an easy and safe car seat installation, and offers rear-facing travel up to approx. 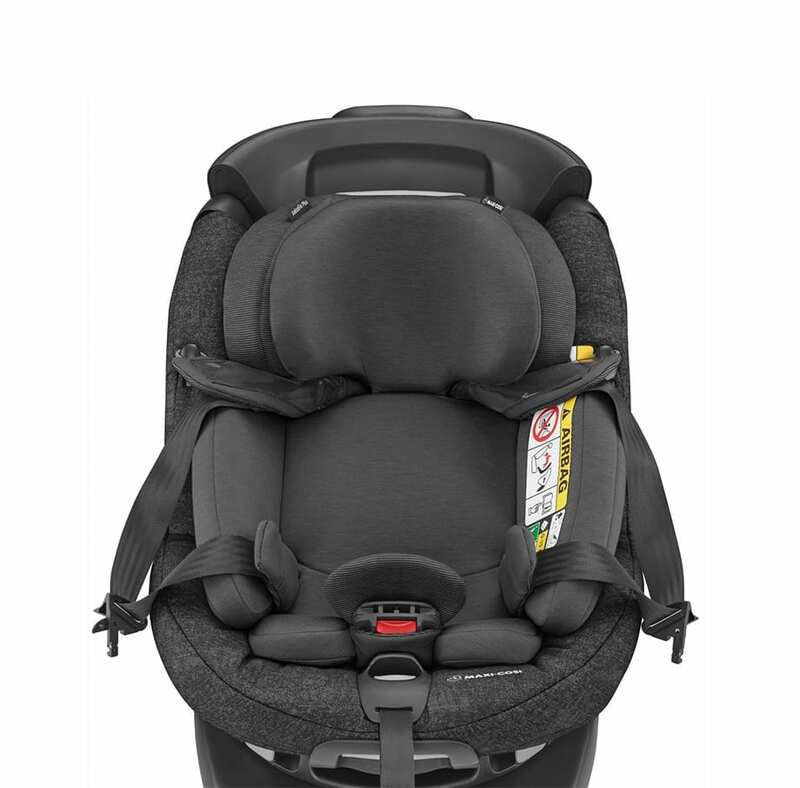 2years (87cm) to enhance head & neck protection. 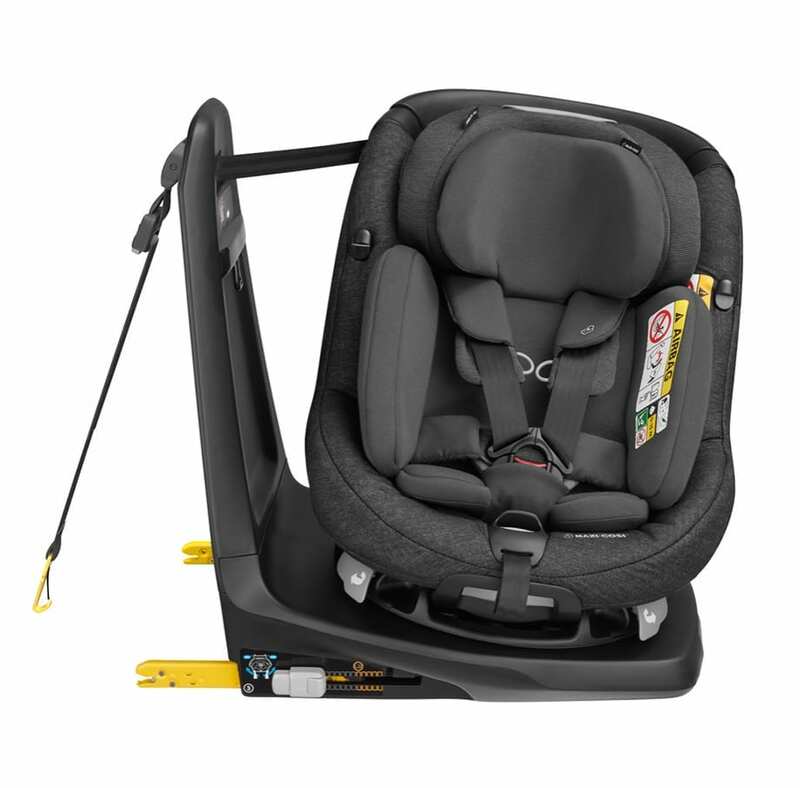 It grows with your child from 61 to 105cm, from rearward to forward facing in a simple turn of the seat.